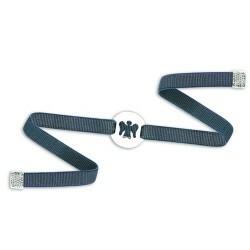 This beautiful bracelet with an angel medal mounted on an adjustable elastic band comes in several colors, it will dress your wrist day and night. 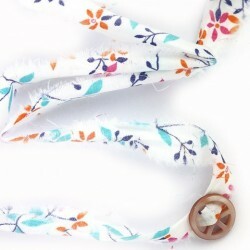 This bracelet can be use by an adult or kids. All our product are made carefully in order to garantee a high quality. 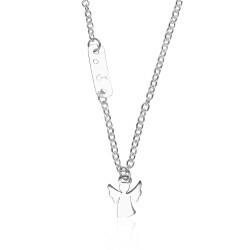 In the same theme we also have a bracelet angel all in sterling silver where you can engrave a message or the necklace angel. See it down this page. 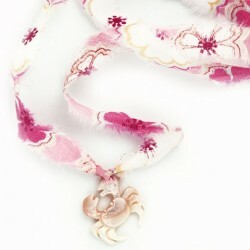 Concerned about the environment Art'emi jewelry uses only recycled fine fabrics. This is why the fabric and color of the figurine vary depending on availability. 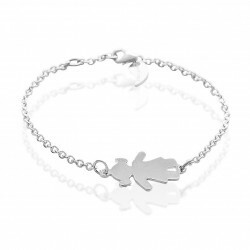 Would you like to offer a new bracelet for your child? 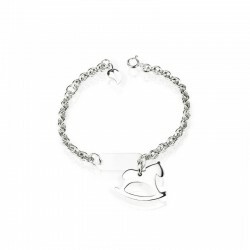 The art'emi jewelry store offers you a multitude of models of children's bracelets. Discover our beautiful bracelets for girls and boys. 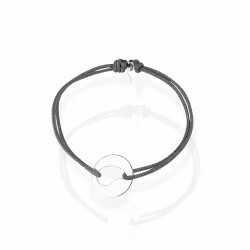 Whether for a special occasion or simply for a nice gift, you will find the bracelet that corresponds to what you are looking for. 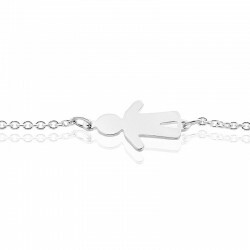 Art'emi offers a range of bracelets for children that will please both girls and boys. 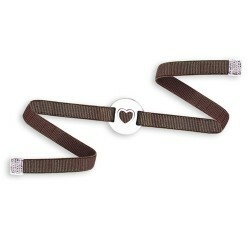 You will find bracelets, medals, for children in 925 solid silver and gold. 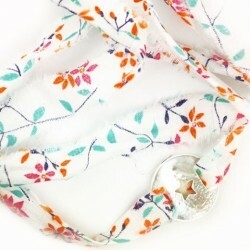 Would you like to offer a bracelet for children? 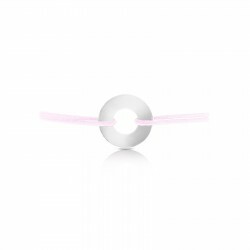 Bracelets are very appreciated for a birth, a baptism, a birthday, a communion,... That is why we offer you products that correspond to each of these occasions. 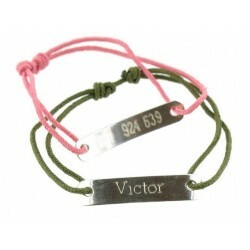 Many of our bracelet models can be engraved, as can our bracelets. 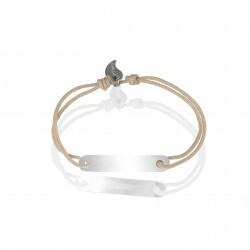 This makes the bracelet even more unique because you have the possibility to engrave what you want. 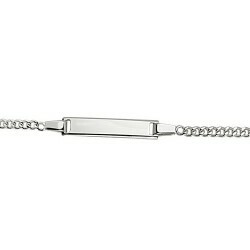 For example, for a birth, you can engrave the date of birth on the bracelet or a first name. 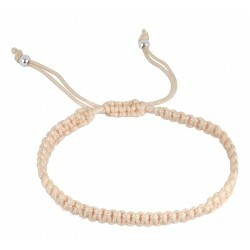 If you wish to offer a colored bracelet, you also have the possibility to choose the color of its cord. As a result, we have models that, depending on the color chosen, will appeal to both girls and boys. 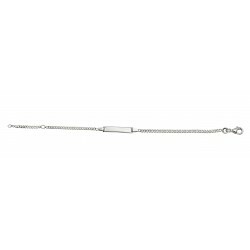 You can also find necklaces for children that match the bracelets to offer a complete set. We carefully choose our materials in order to guarantee you an irreproachable quality. 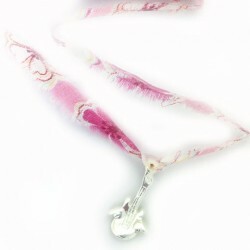 When you buy a piece of jewelry from art'emi, you receive a certificate for the warranty (valid for one year). We are available to answer all your requests. Indeed, if you have any questions regarding the purchase or customization of a piece of jewelry, do not hesitate to contact us. 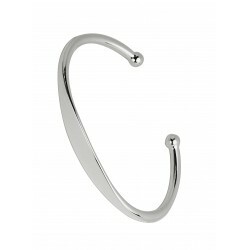 The art'emi jewelry store is there to help you make your choices and give you the best advice.